if you were an entrepreneur or a leisure flyer and your favourite airline is priced at Rs 10,000 for the route, but another airline is pricing at 3000 Rupees within 30 minutes of your original intended flight, I don’t see how you won’t want not to take that flight instead. A lot of the Indian flyers are first-time flyers. They are switching their business from trains to move to fly, so for them, it is an experience that they could afford only when the fares are cheap. If you are one of those passenger enjoying low fares, surely you must have wondered why aren’t these airlines raising fares? Fuel prices are soaring high, and airline profits are eroding. Last known numbers from IndiGo and Jet Airways are pointing to the headwinds coming our way in terms of aviation profitability. While demand may be seasonal, the airline’s costs are permanent. 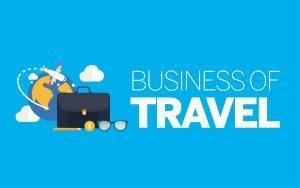 July through September is usually a sluggish quarter for the airline business in India, airlines cannot cancel flights because they are not getting enough occupancy on their flights. It isn’t like you can hire a contract crew to staff your planes and get them in the air when the need is high. Airlines need to do what they do every day of the year, regardless of demand, to maintain schedule integrity. Each flight costs money. And an aircraft is only earning money for the airline when it is flying. Moreover, if airlines don’t consistently fly on any route, they risk losing the slot allotted to them. In today’s cut-throat aviation market where key airports such as Mumbai and Delhi have run out of slots, no airline wants to lose that competitive edge to anyone else. While there are the bills to be paid for crew and the planes, one important variable is the cost of the fuel. The elephant in the room that can change the economics for everyone is the fuel cost. The average cost of ATF has moved from Rs 55,000 (August 2017) to Rs 70,500 (August 2018), which is a 28 percent price escalation. Since this is about 40 percent or more of the cost base of an airline, this begins to hurt. This is where the profits go away, and the cost base increases. This is especially bad in India because on top of the cost of the fuel; there are taxes. And for whatever reason, ATF is not subject to GST, which means these taxes can’t be netted off by the airlines. However, airfares continue to be cheap! With no ability to raise fares, airlines continue to sell under Rs 3000 next-day fares on Mumbai – Delhi, for instance, and if one airline continues to price low, it means everyone needs to price low. A few years ago, there was pricing discipline. Which means these kind of fares were available far out, but if you have to fly a few days out or next day, you won’t get these ultra-cheap fares. Aviation used to works on pricing as per how many days out you book up. So fares would change if you were booking 15 days out, seven days out or 3 days out. For instance, I’ve bought Mumbai Bangalore tickets at Rs 11,000 one way 5 days out. But if you look now, you can fly from Rs 2,800 onwards on the same sector, the same number of days out. I’m asked why? I think the answer is self-explanatory. A lot of the Indian flyers are first-time flyers. They are switching their business from trains to move to fly, so for them, it is an experience that they could afford only when the fares are cheap. Ultimately, India is a value-conscious market to a considerable extent. So, the leisure flyer looks at airlines as an affordable luxury rather than “time is money”. When one airline raises fares, they can quickly expect to have their customers walk over to another carrier. So, everyone price matches everyone else, except when they can be sure of captive demand. So, if there is one carrier on a certain route, they can set prices where they at least break even. Take Delhi – Gorakhpur to be one such segment where Jet Airways, Air India, SpiceJet all operated smaller turboprop aircraft from time to time. Now, it has grown big enough for SpiceJet to send in a Boeing 737. Back in the day, I’ve paid over Rs 7,000 per head for one-way one person ticket on the route. 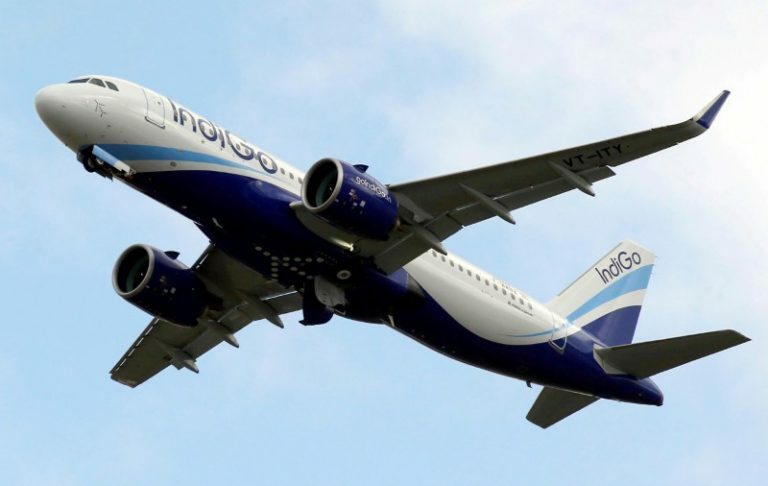 Now, with IndiGo coming in, there will be two jet aircraft flying from this station, so tickets have gone down to Rs 3000 one-way. On the other hand, on metro routes, a consultant will fly a full-service carrier, Mumbai - Bangalore whatever the cost, given he will get reimbursed from a client. However, if you were an entrepreneur or a leisure flyer and your favourite airline is priced at Rs 10,000 for the route, but another airline is pricing at 3000 Rupees within 30 minutes of your original intended flight, I don’t see how you won’t want not to take that flight instead. Even if it is poor leg room and you are in the middle seat. I would. I have. Now let’s take the other scenario where all the airlines sit down and say there is a problem and they should all raise fares. This could be looked at cartelisation and would never fly. Already, when airlines raise prices or revenue management algorithms to start to sell the last few seats at a high cost, questions are raised in the Parliament about it. Inevitably in India, that phase will come when people will take to flying like never before. But first, you have to make them sample flying so that they can see how it is beneficial for them personally and for the economy. Airlines want a slice of that action, and all of this cheap flying is in the quest of trying to have the most people sample aviation so that they can come back for more. In my view, this is no different than two food-tech companies fighting it out with discounts to establish their supremacy.